ZonePDF is an online service dedicated to all online users that need to manage their files. 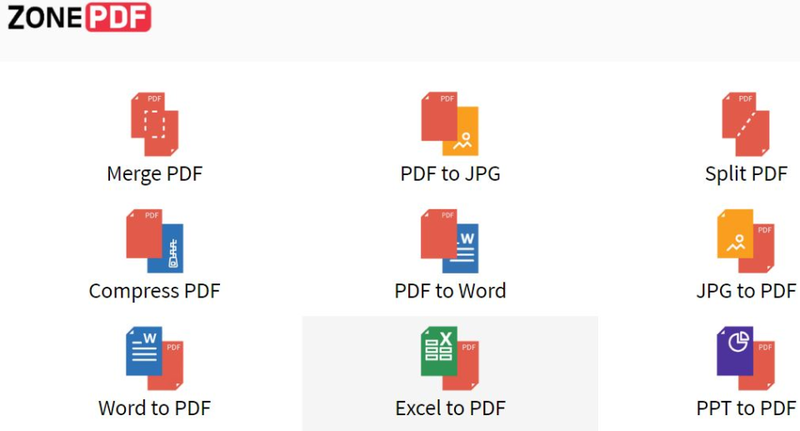 Pros: This online tool can do almost everything related ot PDF files and it does it with a very good quality and fast. It also supports Dropbox and Google Drive. Cons: I'd like that its Split PDF function could have been more elaborated, for it could have a function for splitting not only pages one by one, but also user could choose from which page it could be splitted.